A crackdown on fraud and misuse of the Blue Badge is being supported by Worcestershire County Council. Community and Environmental Protection Officers, Civil Enforcement Officers and Council Officials from across the county will be actively inspecting Blue Badges in locations with on-street disabled parking and district car parks looking for those who misuse or illegally hold Blue Badges. The crackdown is being led by all the district councils and is a county wide initiative. 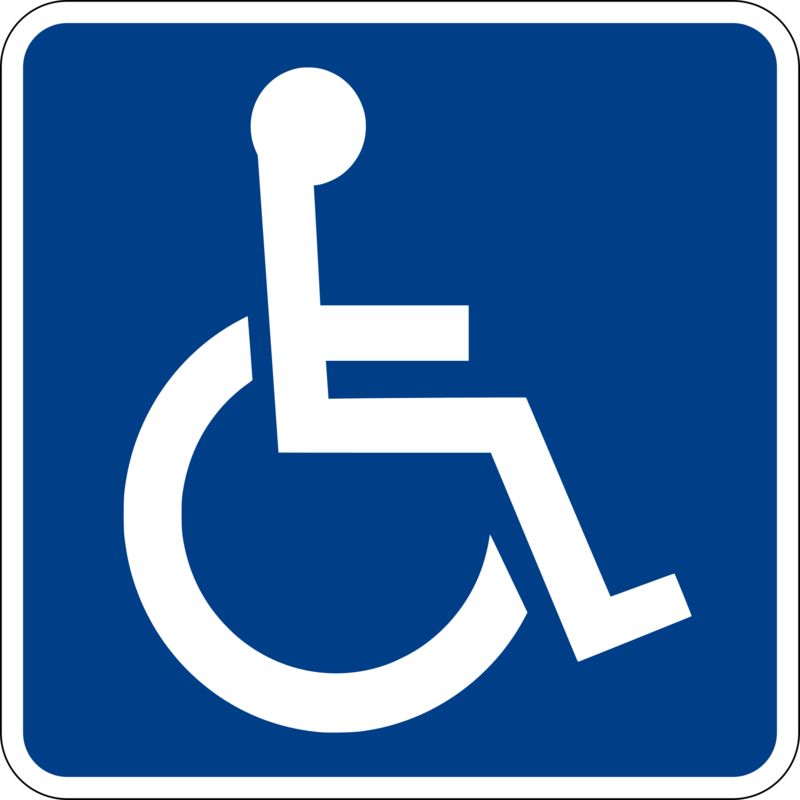 When a badge is misused, genuine Blue Badge holders lose out on access to disabled parking bays which are closer to shops and services, to allow for easier accessibility and wider to accommodate using a mobility aid. From a survey of English Councils by the European Institute for Combating Corruption & Fraud, the cost of detecting blue badge fraud in 2014/15 was £2.2m. Government statistics state there are currently 2.6 million blue badges in circulation and estimates misuse of the blue badge concession to be as high as 20% with a total cost to the UK economy of £46 million.